Connor McDavid wore these CCM JetSpeed Skates playing for the Edmonton Oilers from December 9, 2017 to December 21, 2017. 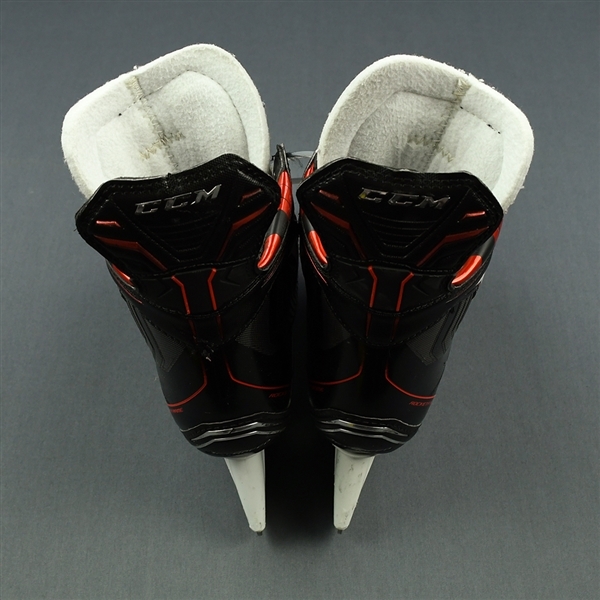 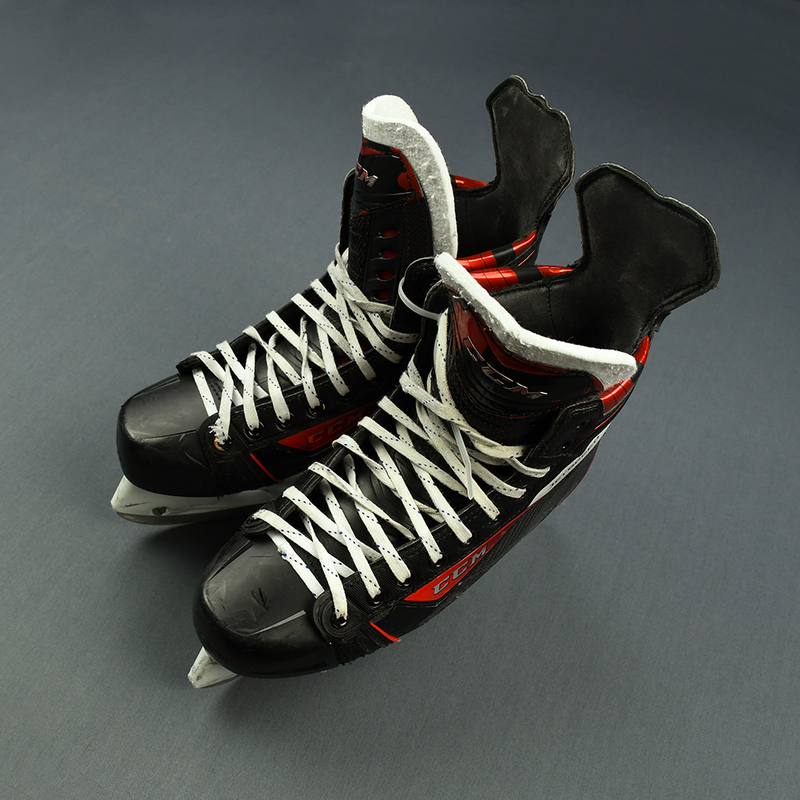 These game-worn skates have been exclusively authorized for authentication and distribution by the Connor McDavid-Edmonton Oilers-MeiGray Group Game-Used Equipment Program, designed to protect the integrity of the budding NHL superstar's game-used items. 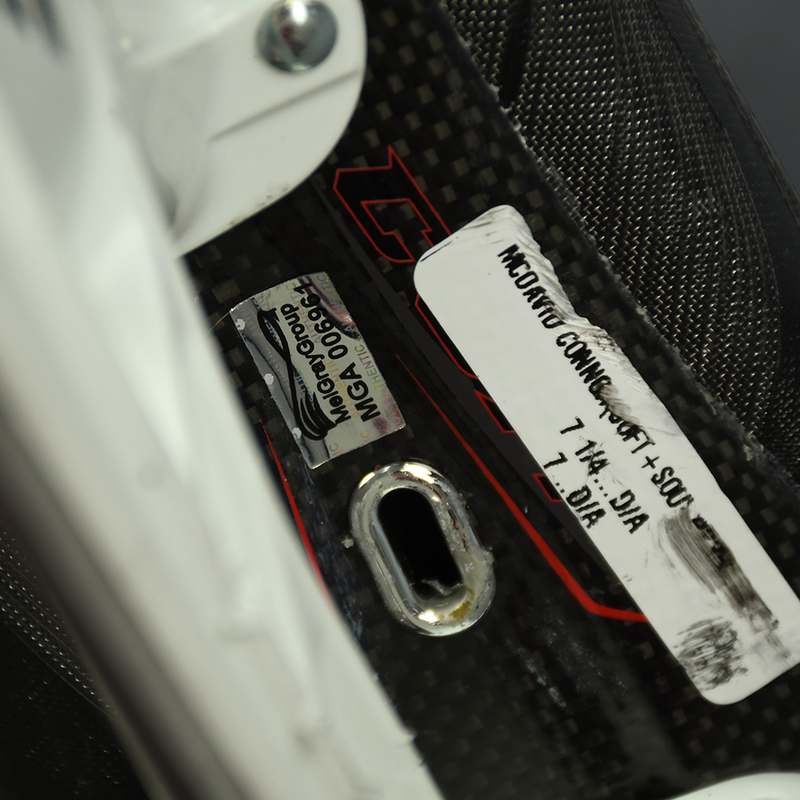 McDavid scored a goal in this game. 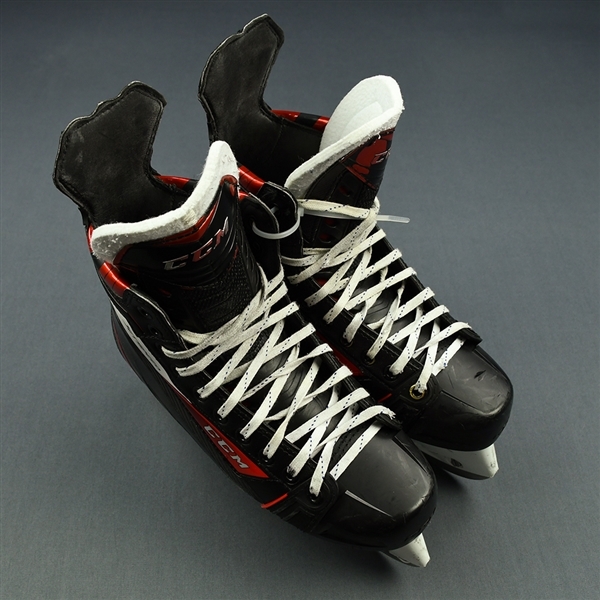 The skates have been affixed with hologram number MGA006961.